Mr. Ghassan Salameh, member of the Board of Directors of the Bethlehem University Foundation, invites you to a reception welcoming Leyla Abu Ayyash and Lara Kasbari to Washington, D.C.
Leyla and Lara are Bethlehem University students in D.C. this summer as part of the Sir John McGuckin Mentoring and Internship Program of the Northwestern Lieutenancy of the Equestrian Order of the Holy Sepulchre. 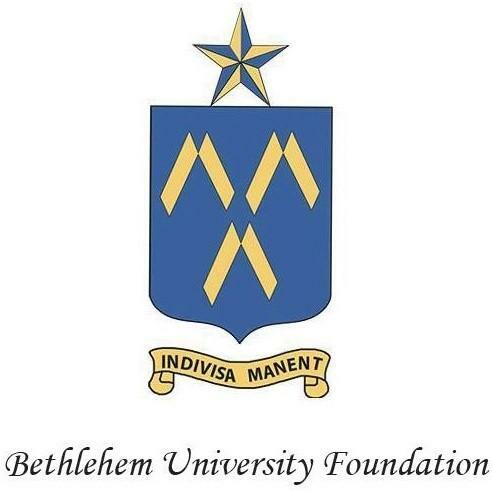 Leyla and Lara will share their experiences of life in the West Bank and how Bethlehem University is helping to create a better future for the Holy Land. Please RSVP to Shane Littleton at sfl@bufusa.org by tomorrow afternoon.